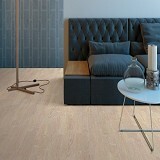 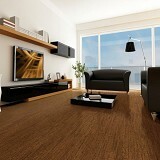 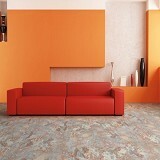 Natural Cork has several lines to choose from at ACWG. 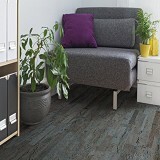 The Classics feature distinctive cork floating planks in a wide variety, New Earth cork planks are narrow width planks with the most up to date designs, New Dimensions features wide cork tiles and narrow planks with beveled edges, and the Parquet tiles feature a glue down adhesive backing for easy installation in a home or office. 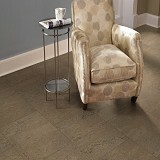 Our flooring experts can help you make the best choice and get you the best price too - call us today!